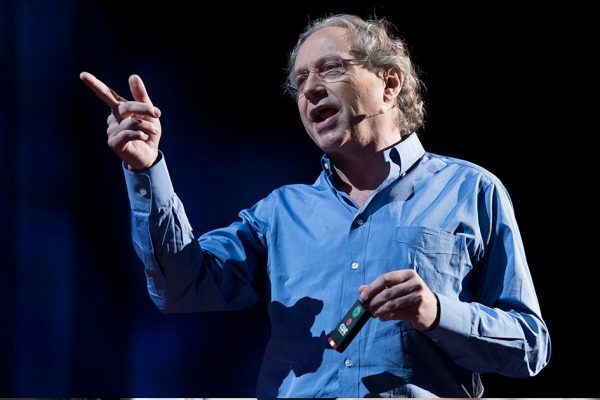 Rodney Brooks Microsite | CSA Celebrity Speakers – Rodney Brooks is a keynote speaker focusing on artificial intelligence and humanoid robots. 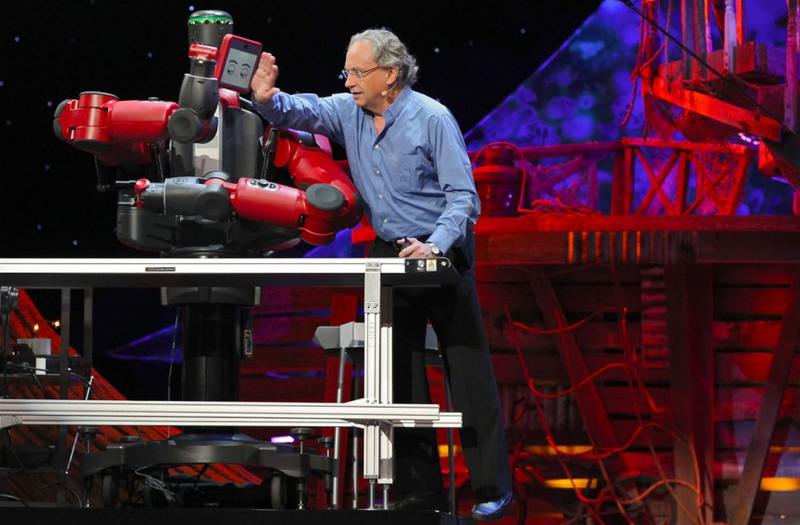 Former MIT Professor Rodney Brooks studies and engineers robot intelligence. For decades robots have been built to do highly specific tasks – welding, riveting and delivering interoffice mail. 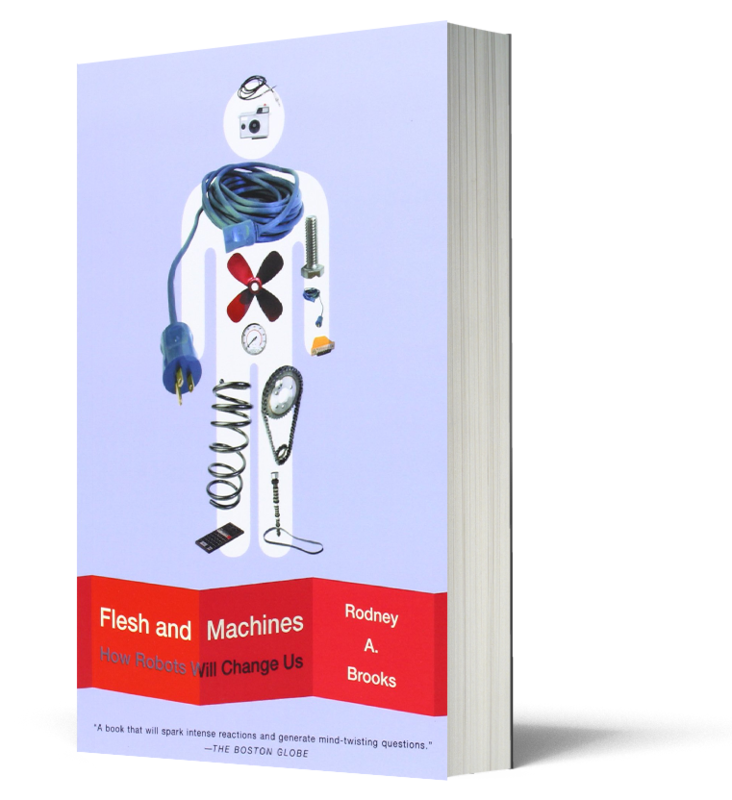 Brooks however is looking for the holy grail of robotics – one that can figure things out for itself, like humans do. Brooks realized that a top-down approach – just building the biggest brain possible and teaching it everything we could think of – would never work. What would work is a robot that learns like we do, by trial and error, and with many separate parts that learn separate jobs. 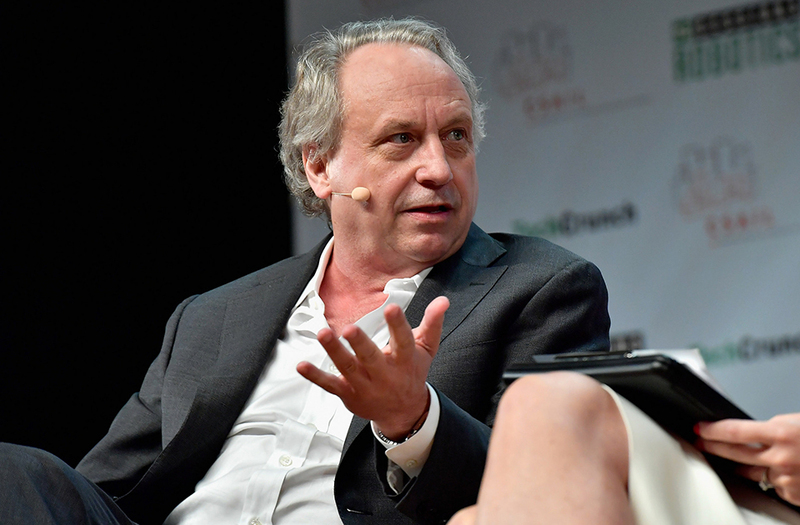 Brooks is the co-founder of iRobot, which has sold more than 12 million home robots worldwide, as well as being founder and former CTO of Rethink Robotics, whose mission was to apply advanced robotic intelligence to manufacturing and physical labour. Why do we find it so difficult to predict the future of AI? In general people tend to overestimate technology in the short term, but underestimate it in the long term as they have done since the 1960s. We are in a similar position with AI and Machine Learning today. People are being hugely optimistic of how quickly it will disrupt all sorts of industries. Those industries need a strategy to cope, but if the impact is not going to happen as quickly as many pundits predict, it will require more nuance in the selected strategy, and more room to adapt to a stretching time frame. There are many reasons why people are currently overestimating how quickly AI/ML technology will reach particular levels of capability. I have identified seven mistakes people make. Here we talk about just three of them. Performance versus competence. When we see a human achieve some level of performance at a particular task we are pretty good at guessing what sorts of competence they might have in adjacent areas. This is mistakenly applied to computer programs. People see programs that have superhuman performance on some particular task, like playing Go or chess, and attribute superhuman competence that a person who played so well would have. This leads to a gross overestimate of just how intelligent current AI programs really are. Exponentials. We’ve seen remarkable progress in certain aspects of AI and Machine Learning over the last five years—for instance the performance of speech recognition in devices like Amazon Echo, Google Home and our TV remote controls. Many people think that the next few years will see equal jumps in factors of performance of AI systems. But really we just don’t know. We don’t know, nor can we predict, when future significant jumps in performance like that will happen. The Hollywood scenario. Hollywood movies about AI or robots often imagine the world exactly as it is, except for one explicit difference such as the presence of a fully functioning humanoid robot. In reality technology roll-out takes time, and the world changes to accommodate the new technology. The new technologies will require large changes in all aspects of our lives and the natural time scales for introduction may be longer than many people are thinking. What is your goal for robotics? My goal is to make more intelligent systems and intelligent robots that are useful for ordinary people. I have been lucky enough to have participated in a number of robotic revolutions. I founded a company, iRobot, which has now delivered more than 20 million robots (the Roomba) to people’s homes. I was involved in starting the projects that lead to the first robots operating on another planet, Mars. At iRobot we delivered 6,500 robots that were used for roadside bombs, etc., in Afghanistan and Iraq, the first significant roll out of ground robots in the military. We also responded when asked in 2011 and got robots to Fukushima that were able to help with the shutdown there, even as radiation levels rose and explosions ripped through reactor buildings. And at Rethink Robotics, another company which I founded, we have introduced the idea of cageless collaborative robots to manufacturing in North America, Asia, and Europe, and have deployed thousands of easy to use robots that work side by side with ordinary factory workers, who themselves can train the robots for new tasks. Do you believe there are any limitations to how robots can be used in the future, or is it purely dependent on the imagination of people? It is hard to say what the limitations may be in the far distant future, but we know some of them today. Dexterous manipulation—human hands are amazingly capable, robot hands are not. This puts limits on what tasks robots can do in factories without extensive programming, and that only works with very repetitive tasks. For large parts of fulfilment operations the tasks vary every second, along with what sort of dexterous action is required. This means fulfilment centers for diverse products will have human “pickers”, and possibly “packers” for many years to come..
Getting up and down a stair or two. Today’s home robots (mostly robot vacuums) are restricted to operate on a single flat floor. For delivery for the last three meters and for home eldercare robots this is as of yet still a real restriction. Manipulating non-rigid objects, such as clothes and cloth, and such as the elderly (helping them into and out of bed, helping them be safe in the bathroom, etc.) is still a big challenge for robots. So, do not expect robots to be one for one replacements for human workers during the next 10 years. Almost all work flows need some sort of repartitioning so that robots can do what they are good at, but people still do the subtasks that robots can’t do. Could the boundary between living and non-living ever be blurred: do you believe that consciousness can be non-biological? I have been concerned with this question for a long time. In January 2001 I published a three page essay titled “The relationship between matter and life” in the scientific journal Nature (vol 409, pp409-411). My firm belief is that in principle consciousness can be non-biological. But I think that with two important caveats. (1) We are a long, long way from understanding consciousness and intelligence well enough to expect to have a conscious machine within a few decades, and human level may take hundreds of years. (2) Just because something is possible in principle does not mean that humans will ever be smart enough to build such a system. Many people are wary of robots, calling them dangerous and thinking they will take over the world. Is there any truth in this and, if not, how can you allay people’s fears? I think the fear of robots taking over the world is very misplaced. Fundamentally I think that people are overestimating the current level of sophistication of AI and deep learning. When a person performs a task at some level we understand intuitively how to generalize from the performance level of the person to their competence in related areas. So if a person can say that a photo is of people playing Frisbee in the park, we naturally assume that the can answer questions like “what is the shape of a Frisbee?”, “roughly how far can a person throw a Frisbee”, “can a person eat a Frisbee?”, “roughly how many people play Frisbee at once?”, “can a 3 month old person play Frisbee?”, “is today’s weather suitable for playing Frisbee?”; in contrast we would not expect a person from another culture who says they have no idea what is happening in the picture to be able to answer all those questions. Today’s image labelling systems that routinely give correct labels, like “people playing Frisbee in a park” to online photos, have no chance of answering those questions. Besides the fact that all they can do is label more images and can not answer questions at all, they have no idea what a person is, that parks are usually outside, that people have ages, that weather is anything more than how it makes a photo look, etc., etc. Assuming the world will now never be without robots, is it the companies that invest in AI and robotics who will be the winners? Should everyone learn to embrace what benefits they can bring to us humans? Almost all companies will need to invest in AI, and many will need to invest in robotics, but they need to be wary of a bubble. The bubble is expanding at the moment and there are many who are overpromising. At the same time there are going to be competitor companies who make smart investments with real ROI that are going to change how some businesses work. Thus executives in companies around the world are faced with how to see through the hype, to figure what the real impacts are going to be in their business areas, and to figure out the right investments, the right partnerships, the right timescales, and the right expectations, so that they can move forward and be successful. The dangers are missing the boat that other people do not miss, and conversely getting sucked into grandiose expectations and investments that will not pan out well. How will AI and robotics impact industrial companies and their work forces in the near term? We are seeing both mobile and articulated robots being deployed in factories and fulfilment centers without the need for safety cages to separate robots from people. This trend means that for the first time robots and people can work together in shared spaces, and it breaks down a fundamental assumption that has been around since the beginning of the industrial revolution. Until now people have tended machines, and machines have had no initiative. Now that demarcation is being blurred. Machines can now tend people, helping them be more productive, by inferring the person’s intent and providing them with the right materials and information at just the right time. Furthermore there can now be mixed initiative in a task, just as there is when two or more people collaborate. The technologies that are allowing this happen started out in the gaming industry with low cost 3D sensors for monitoring how a person was moving them arms and body, from smart phones for the wealth of networking technology, low powered super computers, incredibly small and effective cameras, and speech understanding systems. Progress in the last five years in AI and deep learning provide all sorts of capabilities for a new generation of industrial equipment. Figuring out what is possible when, at what price, and how to adapt into existing practices is the key for all industries going forward. 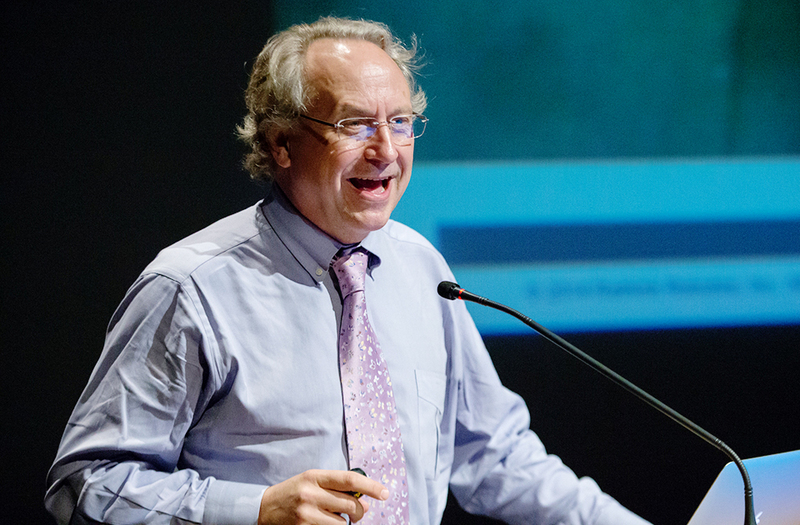 Dr. Rodney Brooks’ keynotes reflect the former professor’s extensive knowledge in automatons. He graduated with a degree in Pure Mathematics and a Ph.D. in Computer Science and has conducted years of research in various labs. He has focused on artificial life and intelligence, computer vision, humanoid robots, planetary exploration and much more. 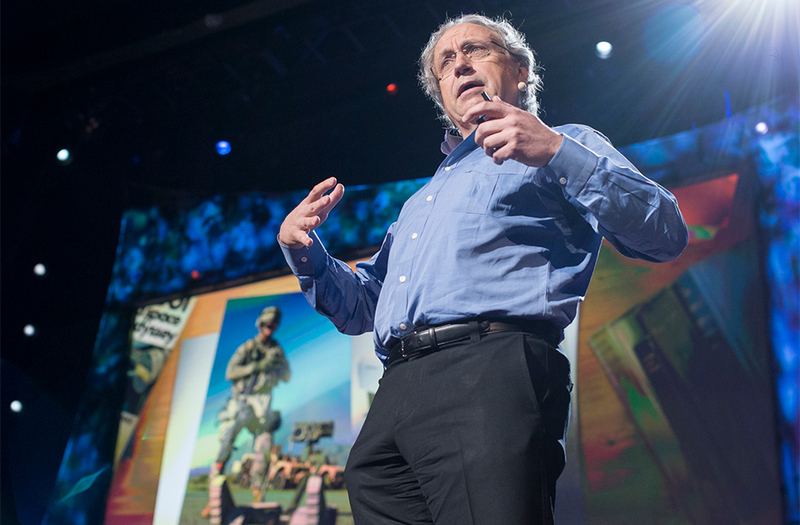 He speaks regularly to promote the value of robotics and artificial intelligences. He brings to life his work on the world’s most innovative and promising robotics projects, delivering clarity and insights to audiences around the globe. If you would like to book Dr. Rodney Brooks for your next event, please call Dagmar O’Toole on +44 1628 601 462 or send an email to dagmar@speakers.co.uk. 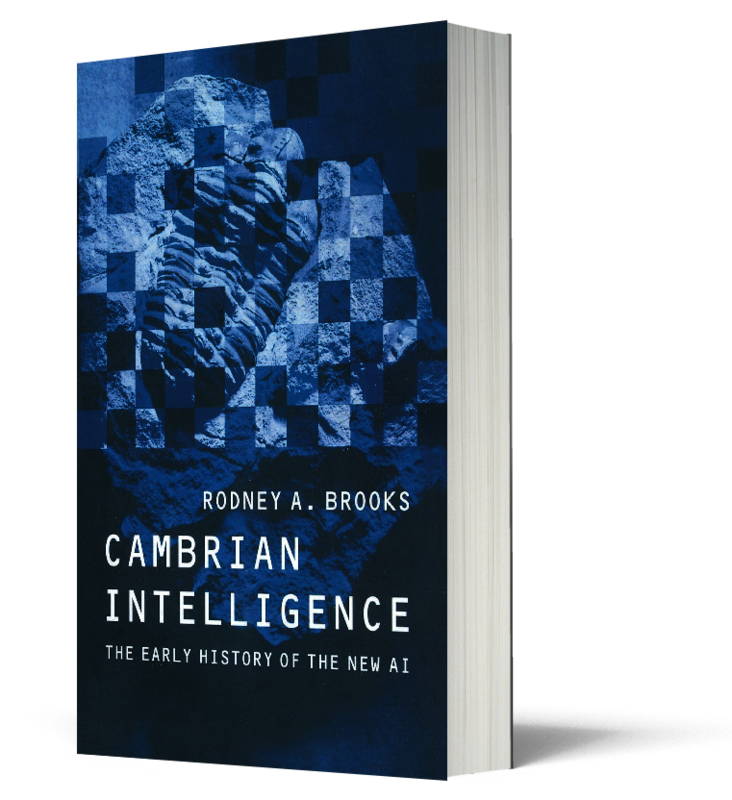 © 2019 Rodney Brooks Microsite | CSA Celebrity Speakers.